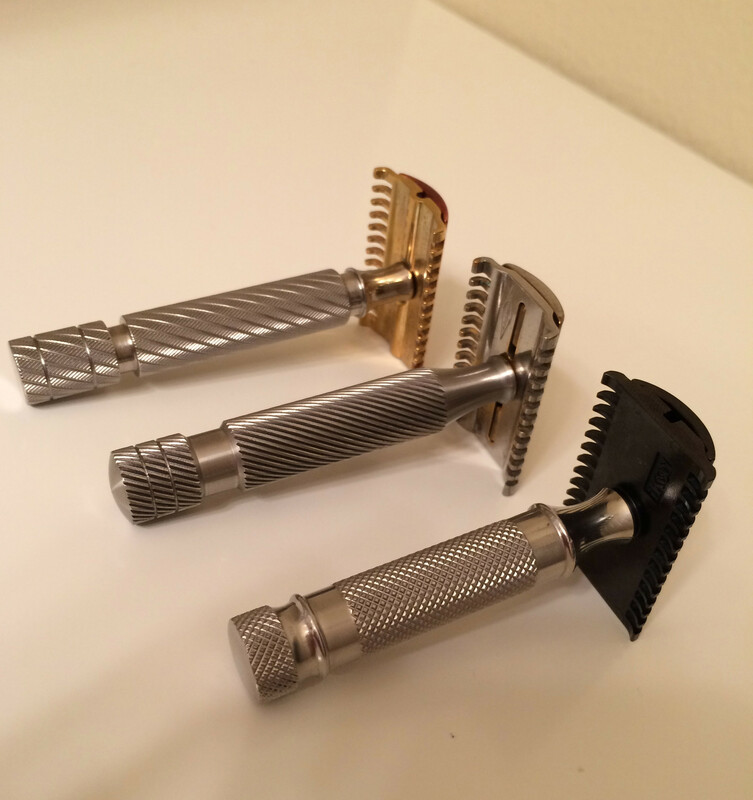 What are your favorite razor handle designs and knurling patterns? Please post of picture to go with your answer. Wow! That's a beautiful brush too! (10-14-2014, 09:26 PM)Technium Wrote: Wow! That's a beautiful brush too! i would say it's an unusually good combination all together celestino. i could easily have used that in a still-life painting. the bowl's pattern reminds me of İznik pottery. i like angled handles quite a lot. Celestino ! Enough hardware for happy shaving lifelong ! 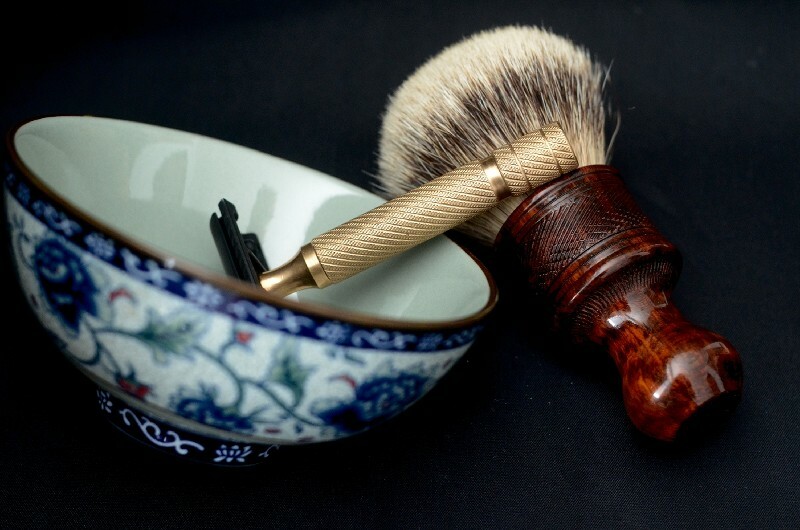 That's a classy, character rich piece of shaving hardware... not to mention the bowl and brush. Great composition shot. Thank you, Celestino. Beautiful picture. This is exactly what I was looking for. Hopefully many others will contribute. 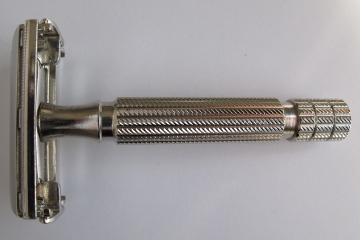 I've always liked the bulldog style handles, whether it be the british gillette aristocrats or no 58. i'm tempted by the att atlas these days. 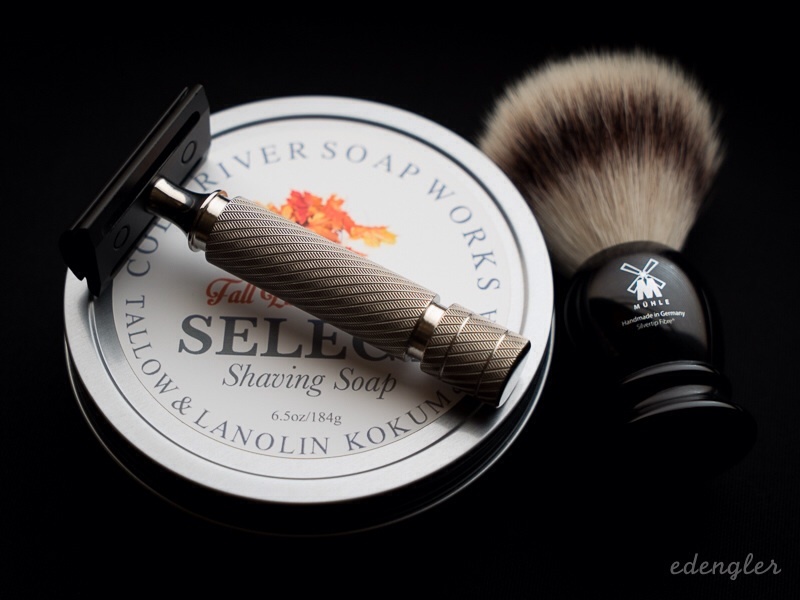 cool distinctive handles include the darwin and emir razors. I like smooth handles like this Smooth Short Kaiser by UFO. 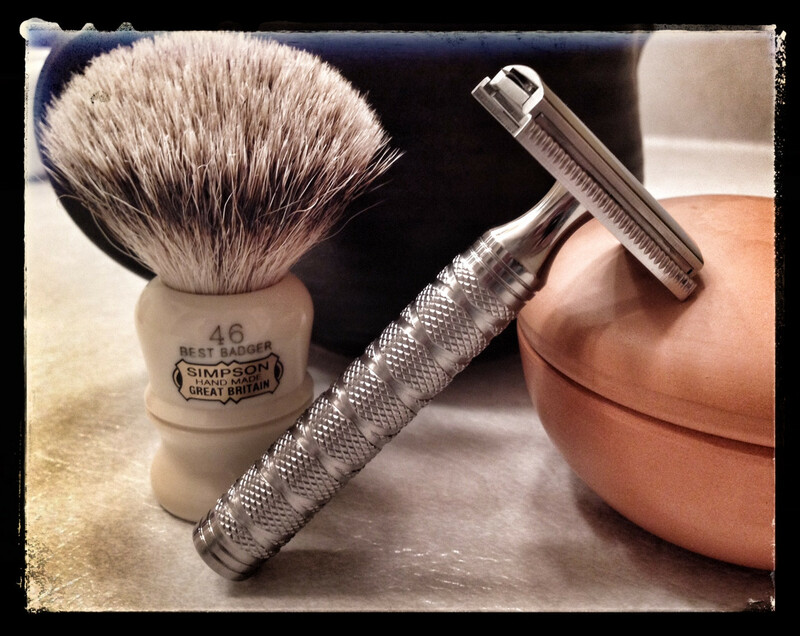 I also like the old classic Gillette Aristocrats like the one shown below. Here are my 3 favs. CM, I share your good taste!!! Nice selection! Nice pix. 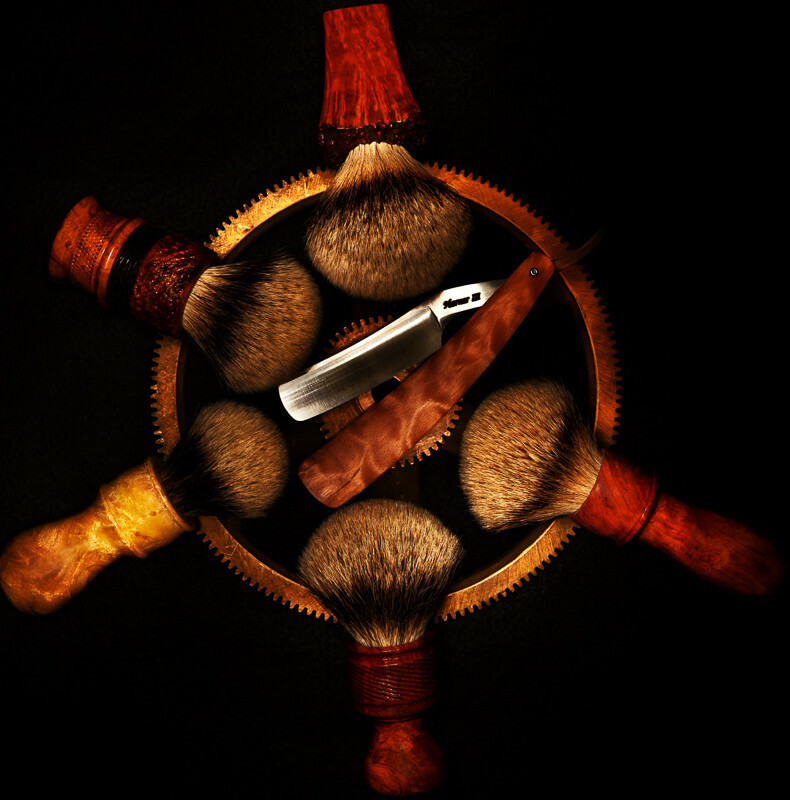 Who says shaving is just a chore and not art? I say "rubbish". There's a little "artist" in all of us! Very Pleased with the UFO TiTAN Fine.